As Ubisoft takes an unusual year off from a new Assassin’s Creed game they have taken the opportunity to remaster one of the original titles. Assassin’s Creed 3 will reach PC, Xbox One, and PS4 on March 29, alongside the spinoff title Assassin’s Creed 3: Liberation. The games will receive a full standalone release, but will also be included in Assassin’s Creed Odyssey’s season pass for free, as previously announced. Why Ubisoft chose to remaster one of the weakest Assassin’s Creed titles is a mystery for many fans, but regardless, the game will be arriving soon. Featuring the series’ first dip into American history, Assassin’s Creed 3 told the stories of father and son, Haytham and Connor Kenway. 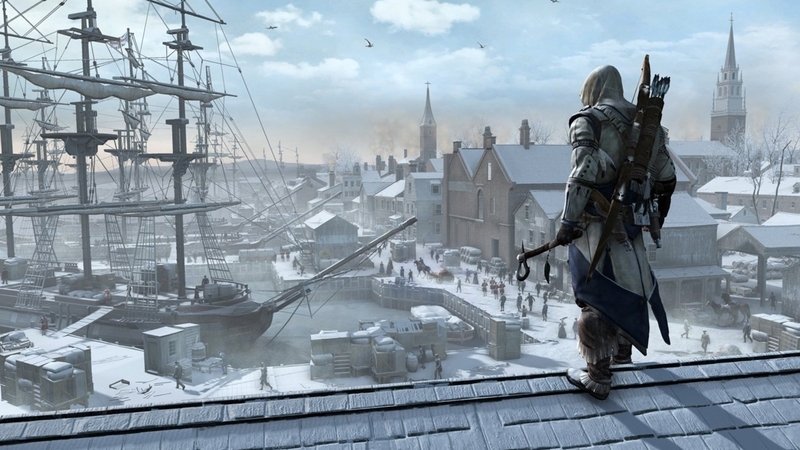 The game offered fans the first opportunity to play as a member of the Templar order during Haytham’s playable sections, in perhaps the most interesting thing the game accomplished. This could be the perfect opportunity to pick up the title for those who may have missed out on its original release, or for those who have not yet played Liberation, which was initially a PS Vita exclusive. In addition to its bundle with Liberation, the remastered release will also feature all post-release content, including the Tyranny of King Washington DLC. This paired with the 4K and HDR support offered on all capable machines make the remaster something to look forward to, even for the sensible fans who didn’t enjoy AC3. This still provides a peek into what Ubisoft is capable of, opening the doors for the franchise’s real stars to shine one day in full 4K glory. 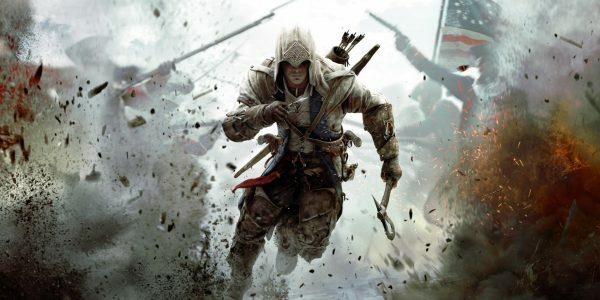 It seems as though previous rumors surrounding Assassin’s Creed 3’s remaster hitting the Switch are so far unfounded. While several foreign retailers previously listed the title as available for Nintendo’s latest console, it appears as though that is not the case. While it can’t be ruled out entirely, as the Switch has had near decade old games ported over to its online store, it looks like that won’t be happening any time soon.